Supporting students with active learning environments that include flexible student seating is very important. 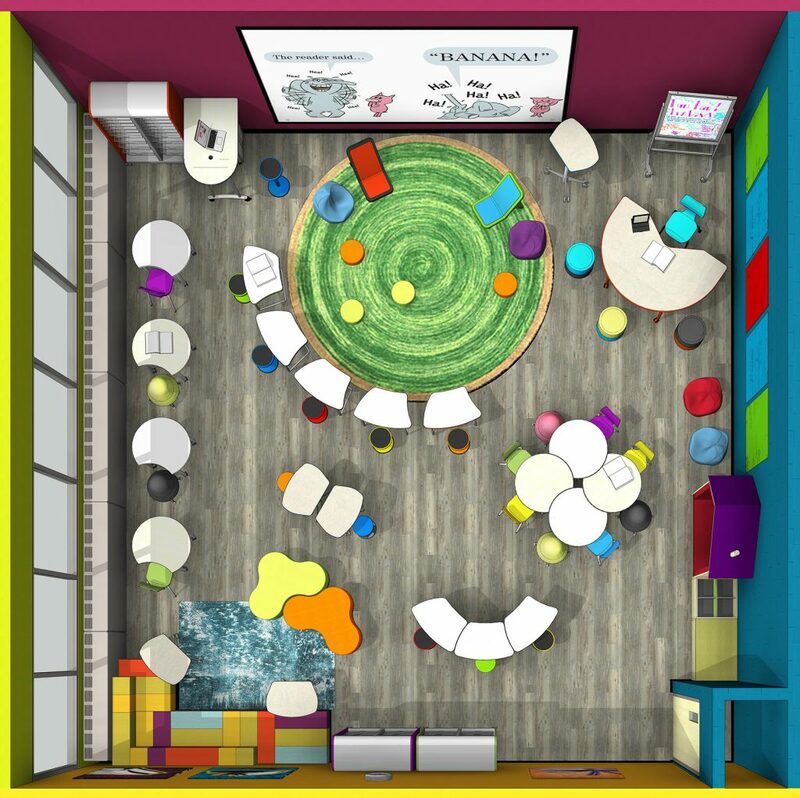 I have been working in my district for more than five years as a Learning Environment Designer, transforming more than 194 learning spaces, including libraries, classrooms and even wide spots in the hallways, to support students with their learning. Taking student comfort into account is critical. This can be done by providing height-adjustable tables, standing options, low seating or floor seating. Some teachers or librarians also like to provide soft seating, such as couches or overstuffed chairs, for students to read or work on. 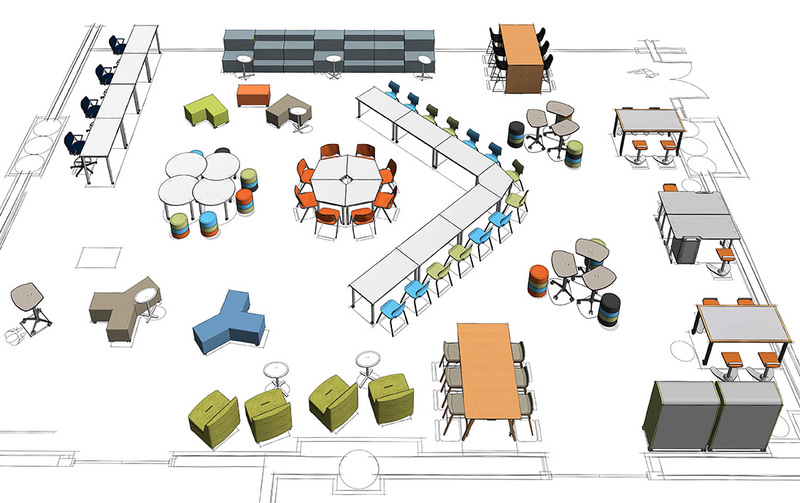 Multiples seating options abound in this award-winning learning commons design by Demco. However, I believe that a huge piece is sometimes being missed in the transformation of classroom spaces — student safety! I just read an article in an education journal about how teachers transformed their classrooms with items from large discount retail stores, garage sales, online resale sites and retail craft stores. These teachers should be celebrated because they are supporting their students’ learning by providing seating options, but one question should not be overlooked: Are these seating options safe and sustainable for students? How stable is the chair? Can the chair be disinfected if an accident occurs? Is it sustainable? 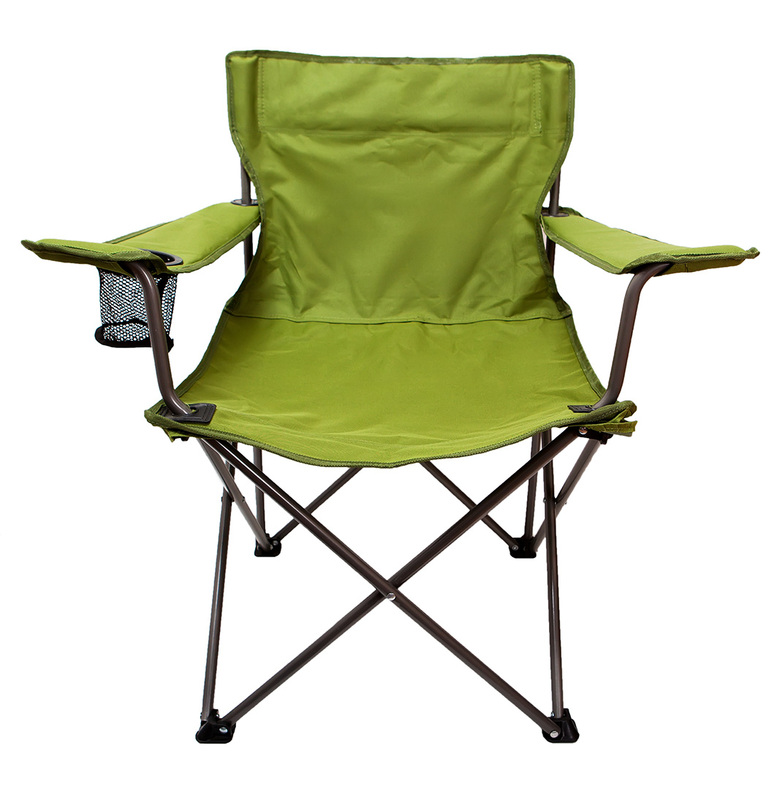 How long would you anticipate this chair to last in your learning environment? What happens when the chair breaks — what will replace it? Couches and other soft seating, especially, can pose problems in an active learning environment. Soft seating that has been donated, purchased secondhand or purchased from a home furniture store is not manufactured for the educational environment. The frame is not built the same way as that of a commercial-grade couch, and the foam in the couch is not as resilient. They can also be dangerous. If a noncommercial couch or chair were to catch on fire, the fumes would emit noxious smoke that most likely would incapacitate students quickly. Commercial-grade soft seating is made with foam that has a fire rating for E1 buildings (schools), which will not produce noxious smoke in the event of a fire. 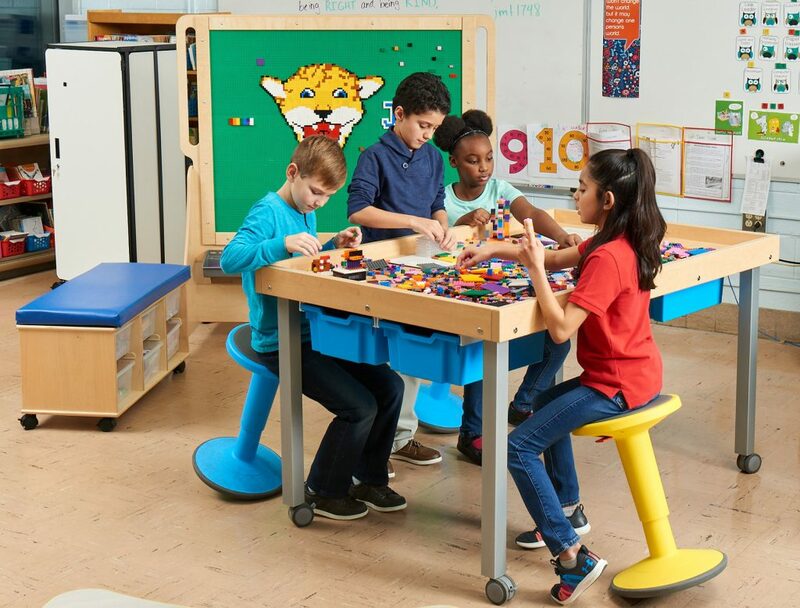 Discover Demco’s furniture options, designed for today’s students and libraries — from flexible seating to powered media tables and everything in between. Have a big project and not sure where to start? Contact Demco’s interior services specialists to help you find pieces that meet the needs of your users and your budget. Another concern is student health. Students come to school with all sorts of health issues, with one common issue being allergies. If you are placing donated or purchased secondhand items in your learning environment, you often do not know the history of the furniture. Was the furniture in a place that had animals? Is the furniture free of insects or rodents? When was the last time the item was cleaned? Is the piece safe? For example, are any parts broken? What is the condition of the cushions? Most educational furniture is certified by the Business and Institutional Furniture Manufacturer’s Assocation (BFIMA) or the American National Standards Institute (ANSI), which are organizations that assure products for commercial markets. Another organization that certifies furniture for educational purposes is GreenGuard. They certify items for volatile organic compounds, or VOCs, released from furniture (think paint fumes). Other concerns include accidents and infestations on noncommercial-grade soft seating. The fabric on this furniture cannot be disinfected and must be discarded in the event of spills, infestations or the presence of bodily fluids. There is no way to clean soft seating when these events occur. This also brings up the sustainable question: Once students are used to using these soft seating options, what happens when they are removed from the learning environment? Educational items purchased from commercial vendors will last much longer. There are fabric choices that resist moisture and stains, contain a moisture barrier and are rated for ultra-durability. They should also have an extended warranty that lasts the lifetime of the product. When sourcing furniture solutions for schools, this is one of the first questions I ask: What does the warranty cover and how is a claim made? Normally educational furniture is designed for a 15- to 20-year life — that’s a long time! In addition to all of the safety and health considerations, there are also more flexible options for couch or lounge seating with commercial products. They are designed with options that meet the needs of education environments, such as mobile castors and power outlets. Our district is in the process of writing furniture guidelines and policies because of liability issues. If a student is hurt because of a piece of furniture that was purchased or donated to the learning environment, the person who purchased the piece may be held liable. Let’s go back to the chair pictured above. If a student severely pinched a finger in the chair, the parent of the injured child could file a lawsuit for damages against the person who purchased the chair. Make a wish list on an educational furniture website for parents to view, and make sure you promote this list to your parents several times throughout the year. Instead of getting yet another “Best Teacher Ever” gift, ask for cash or gift cards to purchase items from the wish list. Talk to the students about a legacy project for the next class. How could they help other students in the building by raising funds for a flexible seating classroom? Ask your Parent Teacher Association to help with funding. Apply for grants. Start with a search on Demco’s Free Library and Education Grants Search. Don’t forget the importance of student voice when designing a learning environment. How would you as a teacher or librarian feel if you had to spend your entire day in a space in which you had no say in the design? Let students guide what is needed in your learning environment. They may have some suggestions for the space that you might not have thought about! Supporting student learning by providing options for seating is very important. However, student safety should always be considered when placing furniture in the learning environment. When introducing new furniture to your environment, make sure you are seeking commercial-grade furniture from a vendor that serves schools and libraries and understands the needs and challenges of today’s educators. By following these tips, you’ll have an active learning environment that is safe and supports all students with options for how they learn. Marci has been working in education for 22 years. Five years ago, she embarked on a journey to support the redesign of libraries into learning commons in Douglas County School District. Her work has expanded into classrooms, offices and even wide spots in the hallways. In the last three years as the Learning Environment Designer, she has completed more than 195 spaces to support the students of DCSD. She has designed educational furniture for manufacturers and consulted on the design of four libraries in the Middle East. She has also presented at several national, state and local conferences, sharing how active learning environments support learners. Marci’s passion is to support students, and she does that by listening to the needs of both teachers and students.